She began working for NOLS in 2002, after taking a Patagonia Mountaineering course just two years before. 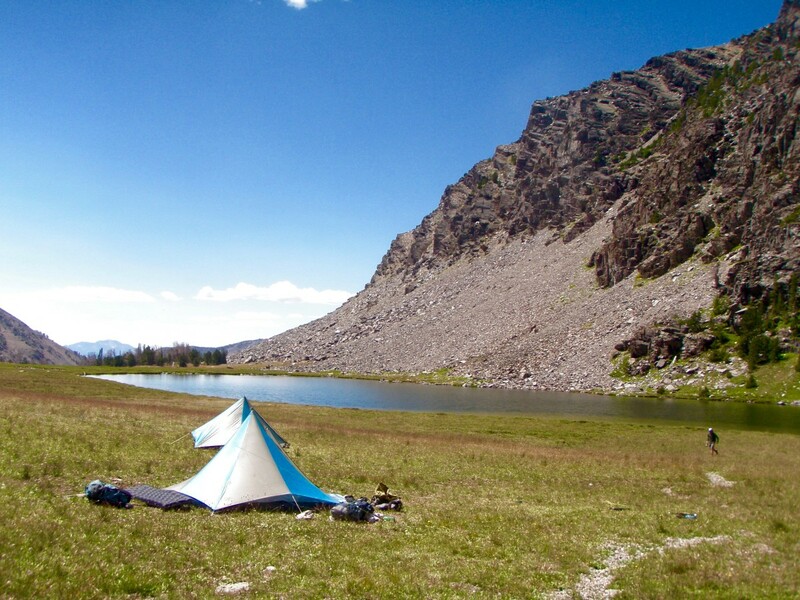 Initially, she intended to work at NOLS for just a little while. "It seemed really appealing to work and teach people in the mountains, and it was a natural next step for me to pursue." What started as "a little while" led to 10 years of teaching courses in mountaineering, rock climbing, backcountry skiing and avalanche risk management, as well as being part of coordinating the winter program at NOLS Teton Valley. But in the spring of 2013, Musnicki found herself at a crossroads. 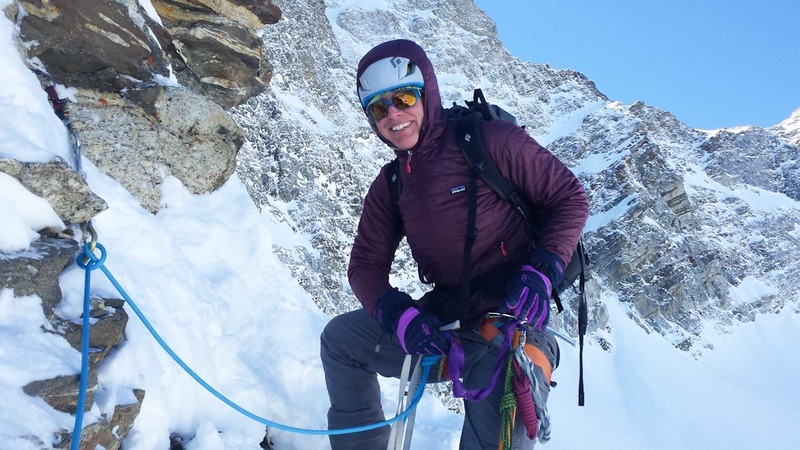 She'd torn her ACL while being swept in an avalanche in Grand Teton National Park. "In recovering from the injury, I was determined not to get too down about what I was missing out on." Instead, Musnicki tried to see new doors of opportunity. So, when she came across a posting for the executive director of the American Avalanche Association (A3), she decided to apply. A mission-driven institution like NOLS, the A3 is an important part of the avalanche safety and education industry, and endorses the avalanche certifications available on select NOLS winter courses. Musnicki describes her work saying, "We seek to connect, unify, and share information and ideas between different folks in all these different industries in a way that, hopefully, leads to better outcomes, better practices for everyone." Today, Musnicki has been the executive director for three years, and is working on putting her long-term vision for the organization into action. Her plans include "Spending sufficient time to feel like I'm helping the organization evolve in a productive way, maybe even getting to a new level of existence." At work, she brings leadership skills she learned on her NOLS courses, most frequently as a "driver." "I am the person who makes things happen at the organization. If I am not driving processes forward, driving different programs and initiatives forward, they very easily can fall off the radar." "At the same time, I can't be stuck in 'driver' all the time and forget to make time for big-picture thinking and visioning. So I make sure I step back into that analyst-architect role semi-regularly, reassess things and think about the details." 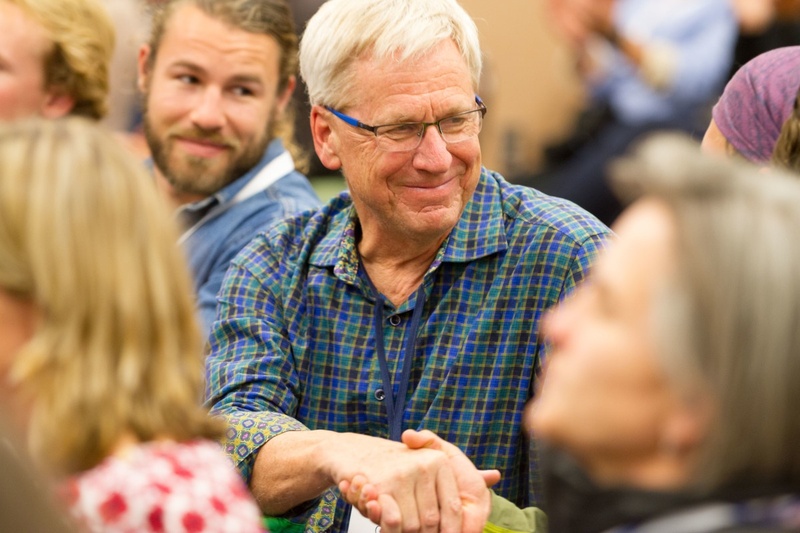 Her position is also very relationship driven: "As a connector and unifier within the avalanche industry, we need to maintain connections with all the different people and segments of the industry we represent." By using different leadership styles, Musnicki plans to continue leading the charge to develop and share knowledge with outdoor enthusiasts. 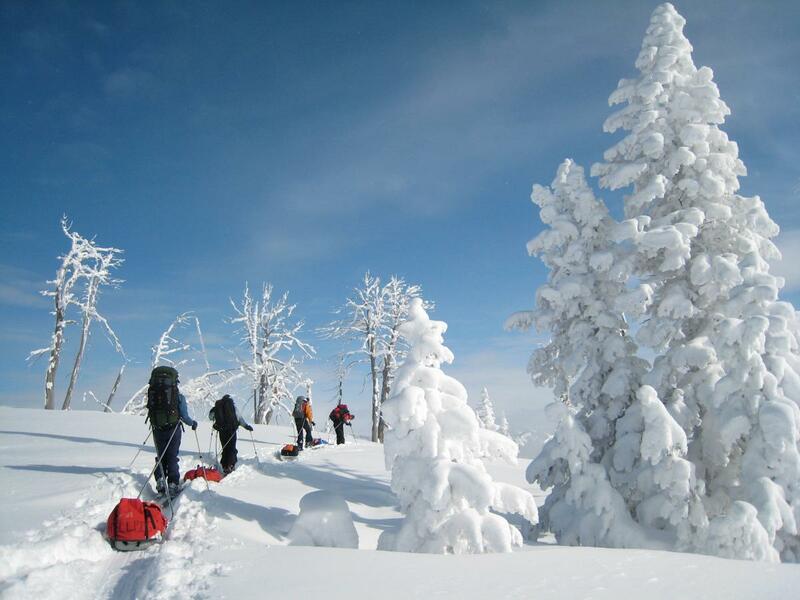 Grow your own knowledge of winter backcountry travel with NOLS. 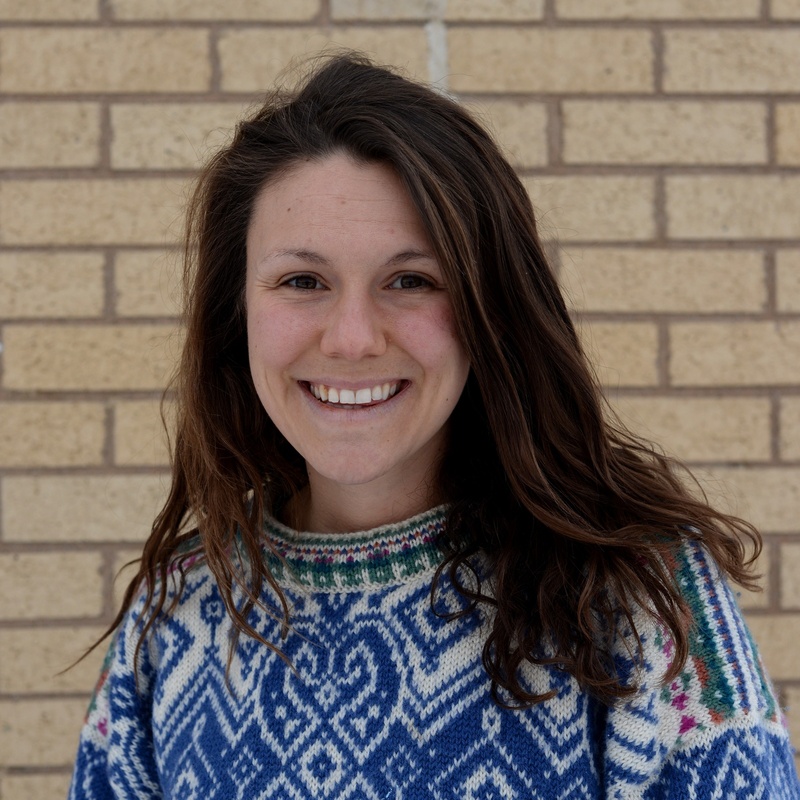 Editor's note: Musnicki moved on from her role at A3 in May 2018 and continues to lead NOLS courses.